Considered by the man who brought it to life ‘the most essential movie’ of his career, writer-director Alfonso Cuarón’s Roma released simultaneously on the Netflix streaming video service alongside some limited theatrical screenings has since gone on to become a critical favorite and snag a Best Picture Academy Award nomination. Semi-autobiographical, the black-and-white American-Mexican co-production represents the first film shot by the director himself alongside producing and writing the picture. 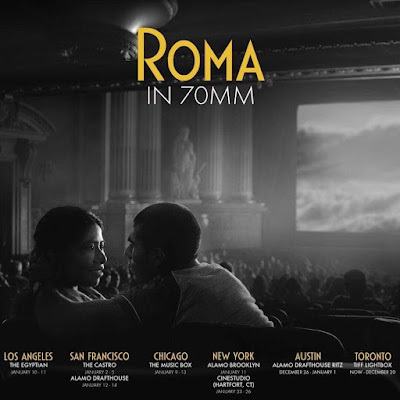 While controversy still wages on regarding the simultaneous exhibition of a film on a home video streaming program and limited theatrical engagements still wages on, with AMC and Regal Cinemas refusing to carry the film as part of their Best Picture showcase, Roma still rapidly cemented itself into many critical top spots with Netflix making the film readily available in a variety of formats to choose from. Which brings us to the most unusual yet rewarding development in the Netflix/Roma rollout saga: 70mm film. 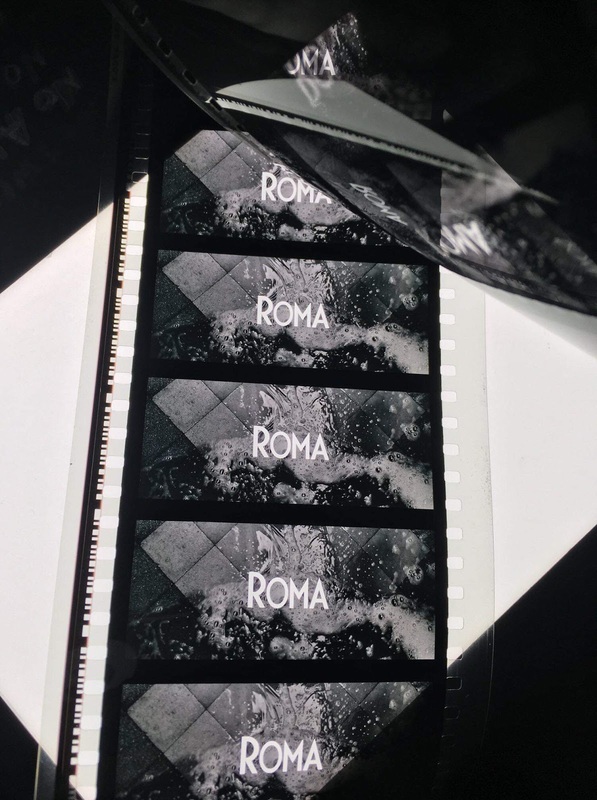 That’s right, you read that correctly, the online internet streaming Netflix film Roma which was created in a fully digital workflow utilizing the Arri Alexa 65 digital camera has received roughly seven celluloid 70mm theatrical prints. In other words, the digital data stored in a computer has made the transition to analog film exhibition. 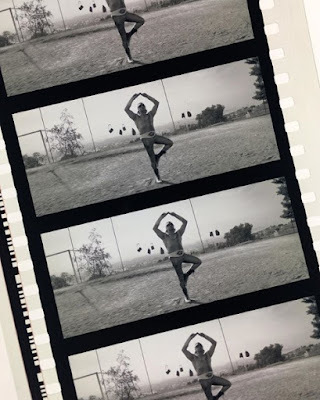 Moreover, of all the companies in the ongoing digital age to pay to strike an analog film print, that it would be Netflix still boggles the mind considering their ongoing push (with some exceptions) against physical media. Now you may ask, what’s the attraction of seeing uncompressed digital data otherwise readily available at your fingertips to stream on your high-definition television printed on celluloid filmstock? What’s the difference and just how is digitally photographed data going to look printed on 70mm film? 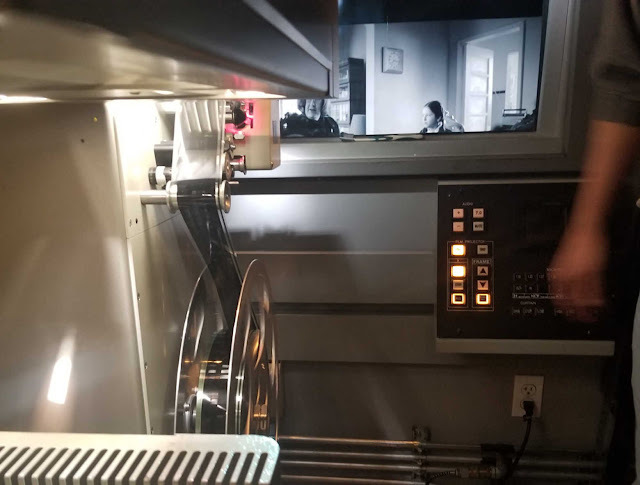 In short, the finished image after the transfer of the data onto high resolution film is absolutely stunning and answers the question of whether or not in this day and age digital data can benefit from being exhibited on celluloid. While the Arri Alexa 65 digital camera is indeed commonly used in a majority of the big Hollywood film productions we’re used to seeing by now with the most notable example being The Revenant, this is the first time the results of the camera have been finished and displayed on celluloid. Having seen Roma in DCP (digital cinema package) which is the standard for films released theatrically in this day and age, I was eager to see how the transfer process would or would not improve the picture and having seen enough 35mm films blown up to 70mm over the years I was somewhat skeptical of how much of an improvement it would be. Having to travel down to the Gateway Film Center, one of a handful of theaters playing the limited theatrical print screening, the film was displayed on their largest screen with the Dolby Atmos sound turned up very loud and I actually noticed minutiae not visible in the standard DCP rollout. Take for instance that stunning sequence of the film’s heroine fearlessly trudging into towering white caps to try and rescue two children from drowning, and the way the light from the sun glistens on the waves as they crash on by. If there’s any sequence in recent film you can use to demonstrate the power of 70mm despite being sourced from digital data, it’s undeniably this one which carries a scope and grandeur evocative of the big screen epics of David Lean or Anthony Mann. Say what you will about the film itself which continues to wow many, but I’m enormously excited about the possibilities of high-resolution digital data exhibited on celluloid film stock and there’s nothing stranger in today’s streaming heavy digital age than seeing the company logo for dominant force in exhibiting films over the internet printed and displayed on physical celluloid filmstock. Netflix is often regarded as the antithesis to the theatrical experience with a certain amount of criticism levied at the quality control of films being released on their streaming service not measuring up to what bigger film studios have been putting out. 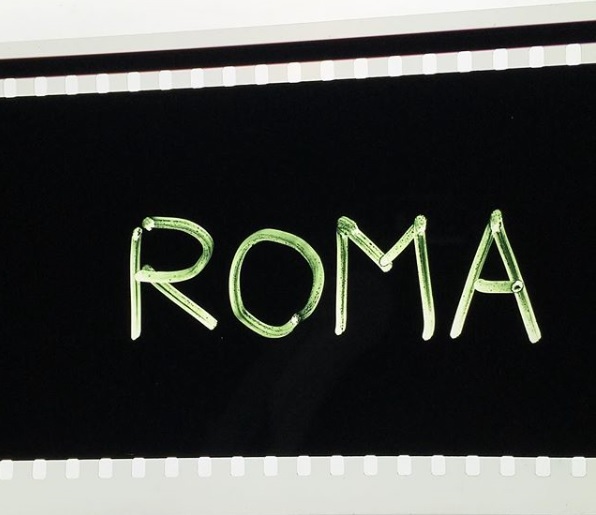 With Roma and the limited 70mm run of the film, Netflix seems determined to change that public perception of being against physical media and against the theatrical experience. If nothing else, Roma proves you can still make a big sprawling 65mm epic film with a level of detail you’re not going to get at home without shooting a frame of actual film itself.